Q- Is it possible to spend a night after the climb in the Rineh mountain federation hut? A- Yes it is possible, but Camp 1 Polour is a better option. 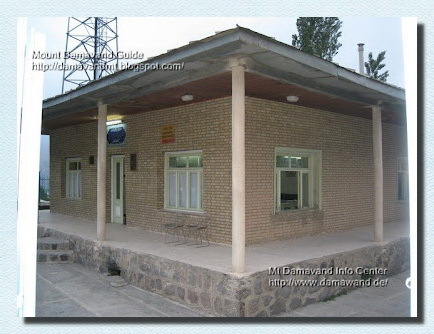 Q- We need Transport to Rineh City for climbing Damavand ? A- Please read the differences between Camp1 Reyneh and Camp1 Polour. We do not recommend Reyneh as a starting point, accommodation or acclimatization any more. We arrive at Teheran Airport on ---, presumably at ---. Are there possibilities to buy food (nothing fancy, just staples) in Reyneh and Camp2 Gusfandschara? A- Please read the differences between Camp1 Reyneh and Camp1 Polour. We do not recommend Reyneh as a starting point and Camp 2 Base for accommodation or acclimatization in summer any more. You better to do your shopping in Tehran, Polour or midway.